The 2013 Eurovision Song Contest was staged in Malmo, Sweden following the victory by Swedish singer Loreen with the song Euphoria at the 57th Contest in Azerbaijan. 39 countries across Europe participated at the 2013 competition (Bosnia and Herzegovina, Portugal, Slovakia and Turkey all withdrew, while Armenia returned), the same number that took part in the 2010 contest. The semifinals were staged on May 14 and 16, while the grand final was presented on the evening of May 18. 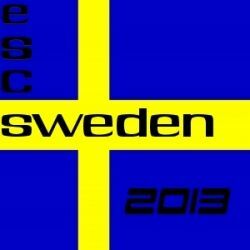 Why was the Eurovision Song Contest 2013 held in Malmo? In 2012, Loreen won the Contest with the song Euphoria and thus the competition was staged in Sweden in 2013. 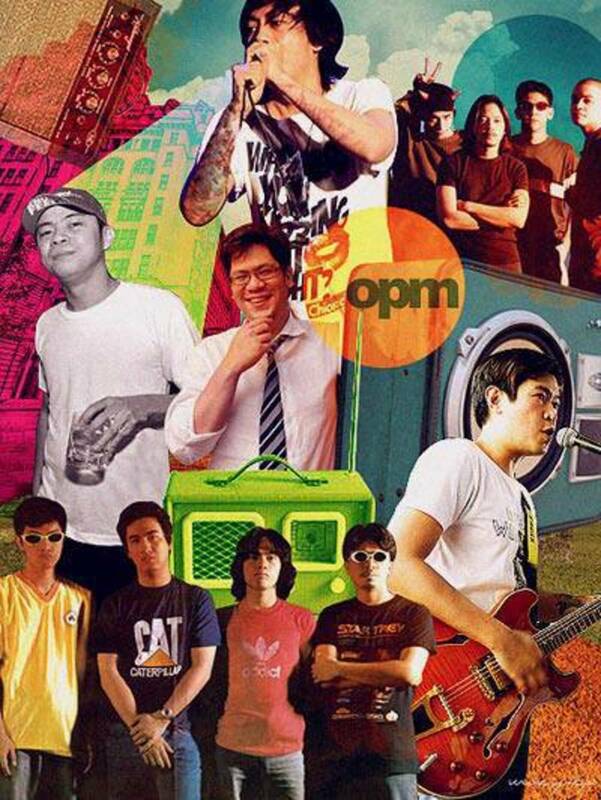 Here is a reminder of the winning song from 2011. 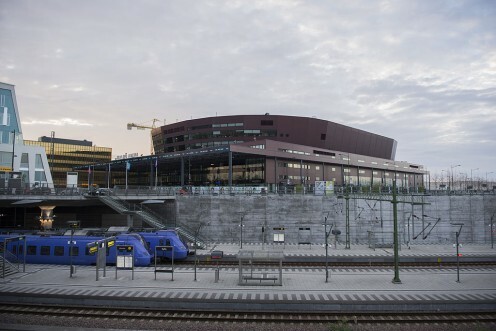 Malmö Arena in Malmö, Sweden: Venue of the 2013 Eurovision Song Contest. Malmö Arena is a multi-use indoor arena in Malmö, Sweden and the home of HockeyAllsvenskan ice hockey club Malmö Redhawks. 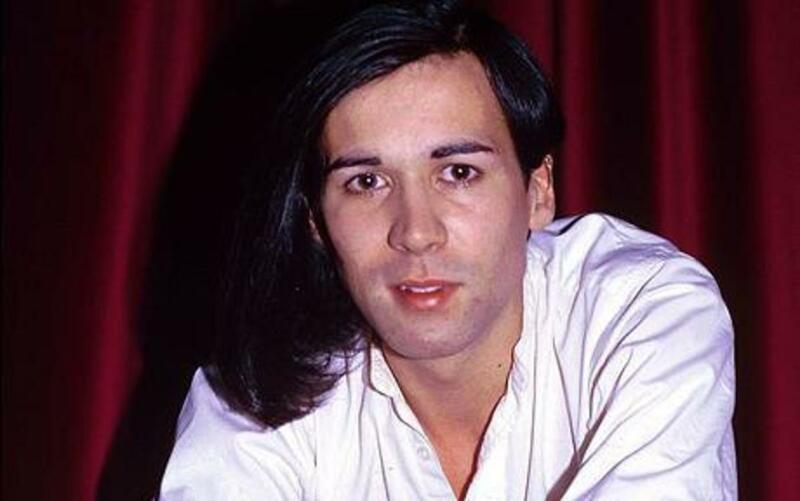 Reviews of the songs, along with their videos, which have represented various nations at The Eurovision Song Contest. After a year away, Armenia returned to the Eurovision fold, while Slovakia, Portugal, Turkey and Bosnia/Herzegovina withdrew. Albania; Armenia; Austria; Azerbaijan; Belarus; Belgium; Bulgaria; Croatia; Cyprus; Denmark; Estonia; Finland; Georgia; Greece; Hungary; Iceland; Ireland; Israel; Latvia; Lithuania; Macedonia; Malta; Moldova; Montenegro; Netherlands; Norway; Romania; Russia; San Marino; Serbia; Slovenia; Switzerland and Ukraine. France, Germany, Italy, Spain and the United Kingdom - known as the Big Five - automatically qualified for the Final, together with 2012's winning country, Sweden. 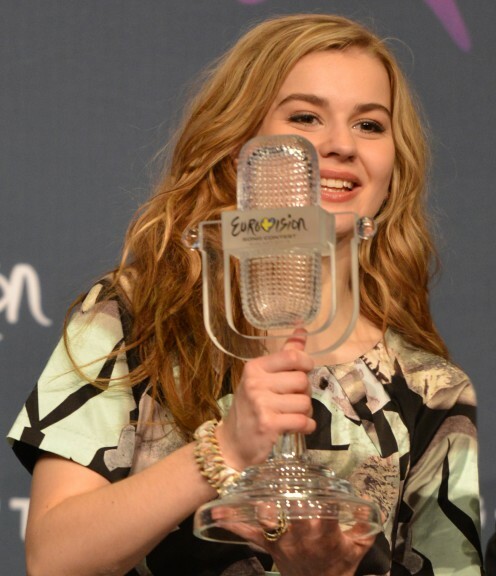 Italy, Sweden and the United Kingdom also voted in this semi-final. 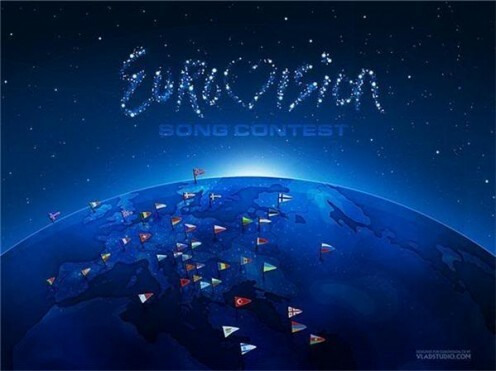 All 39 songs from the participating nations are included and, as usual with Eurovision, there is a quirky and groovy mix of tracks, some fantastic and some a little offbeat. However, I think 2013 will be remembered for a winning song, representing Denmark, which was sung by a beautiful, young woman who insisted on not wearing shoes! Information, results and videos from the Eurovision Song Contest 2008, held in Belgrade, Serbia. 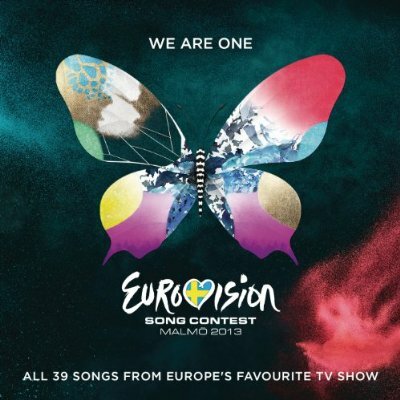 lnformation, results and videos from the Eurovision Song Contest 2009, held in Moscow, Russia. Information about The 2012 Eurovision Song Contest held in Baku, Azerbaijan including videos for each of the 42 countries represented. Are You A Fan of Eurovision? I loved Malta's entry, and Greece's was great fun. It's such an amazing song contest. I only watched a couple but liked the song from Greece. Fun stuff!